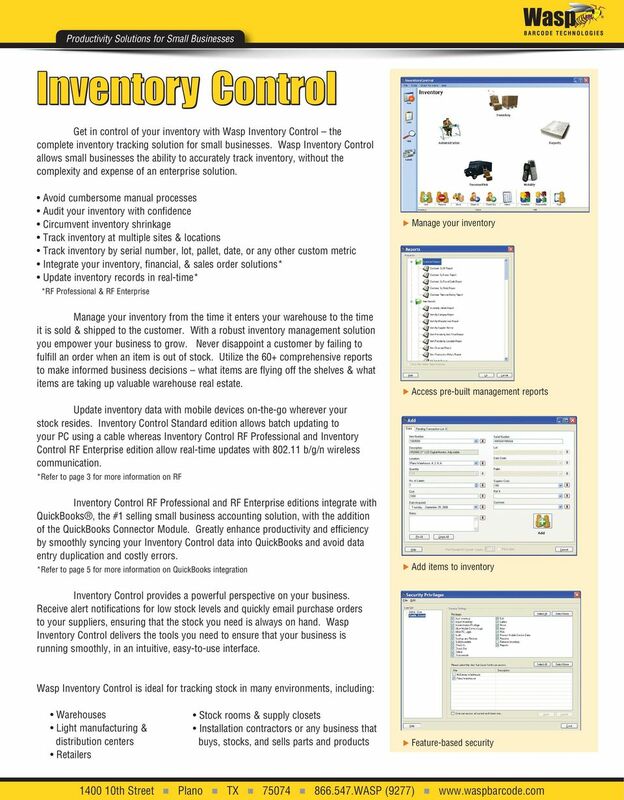 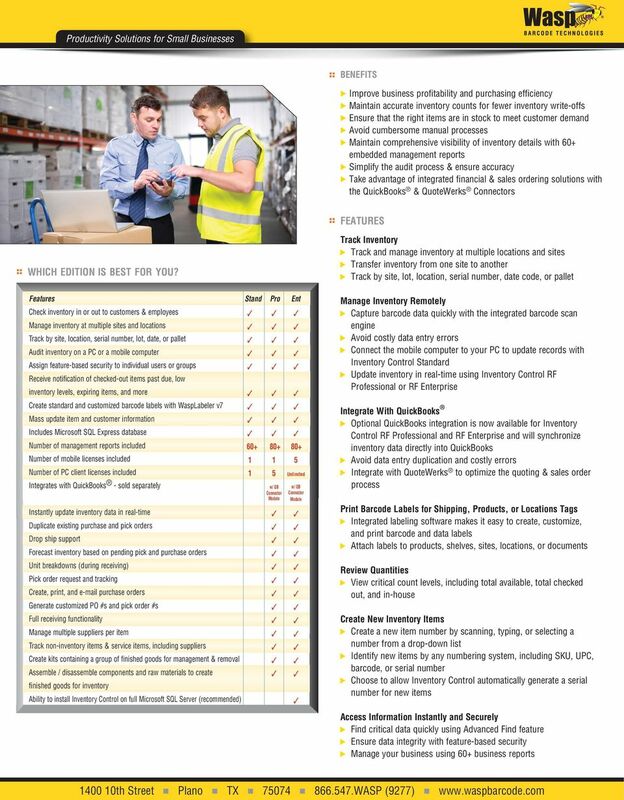 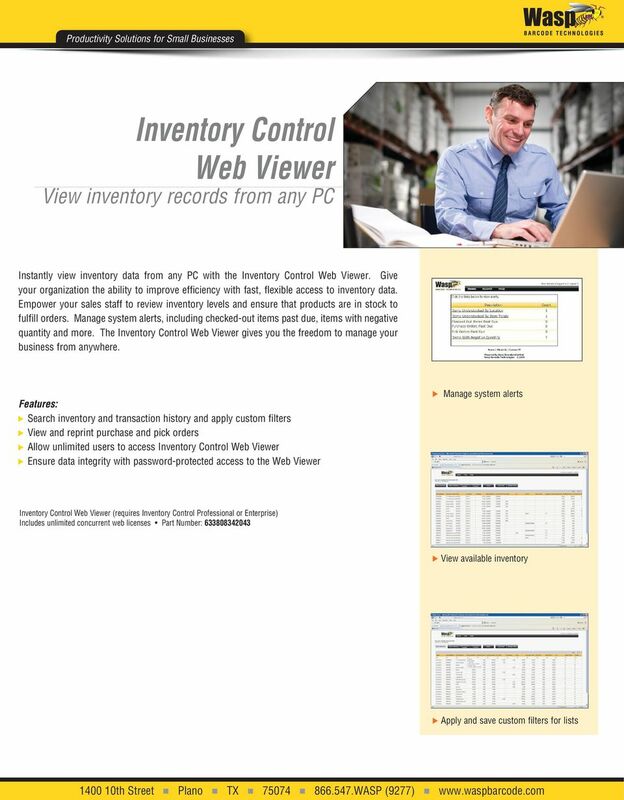 Download "InventoryControl. 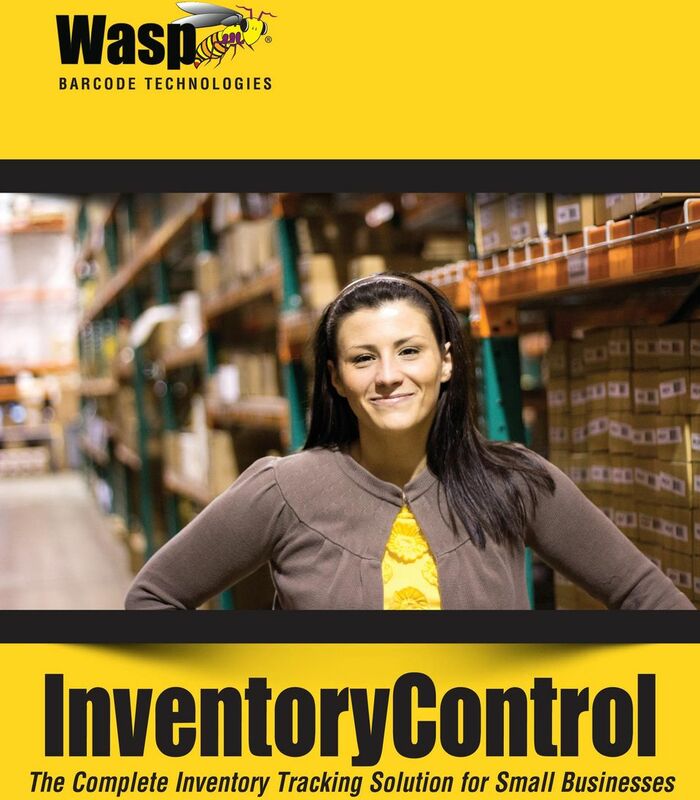 The Complete Inventory Tracking Solution for Small Businesses"
InventoryControl The Complete Inventory Tracking Solution for Small Businesses Get in control of your inventory with Wasp Inventory Control the complete inventory tracking solution for small businesses. 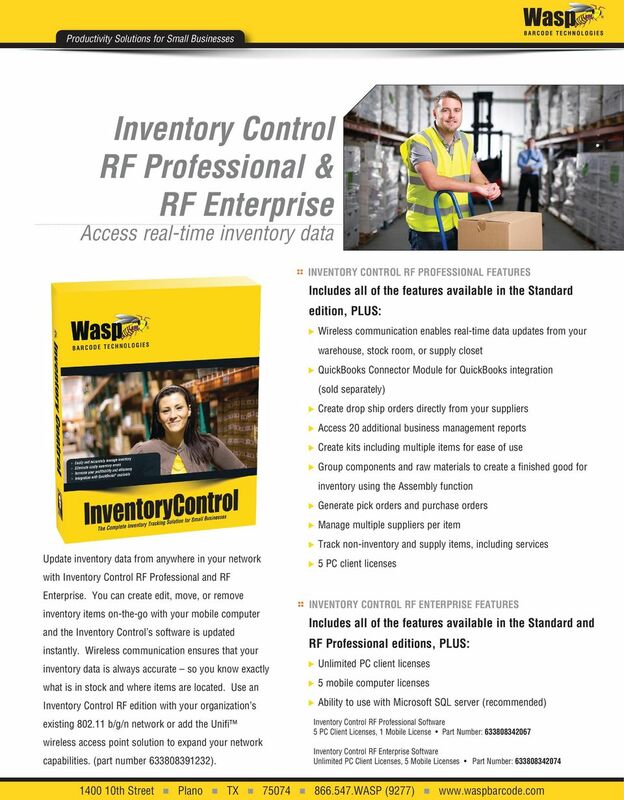 Optus Partners for Mobility Solutions. 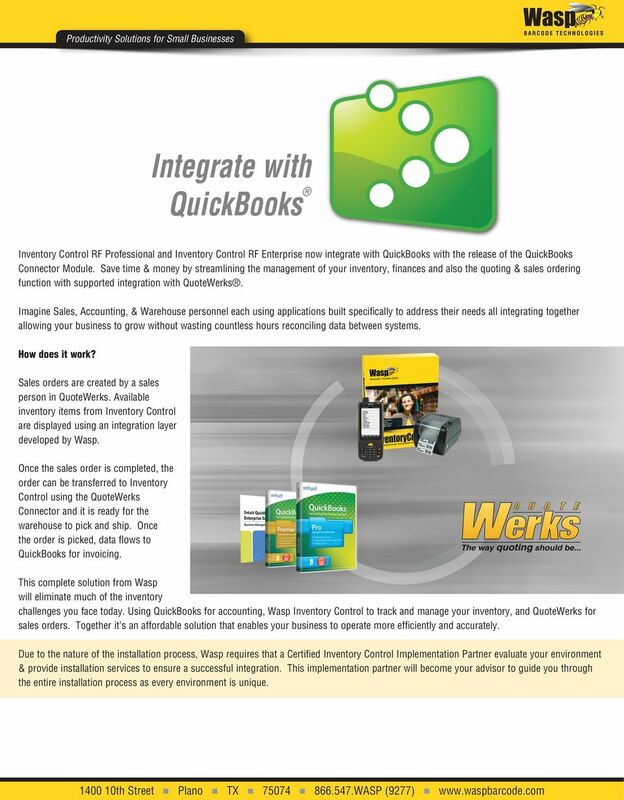 PARTNER SOLUTIONS GUIDE Optus Parters for Mobility Solutios. 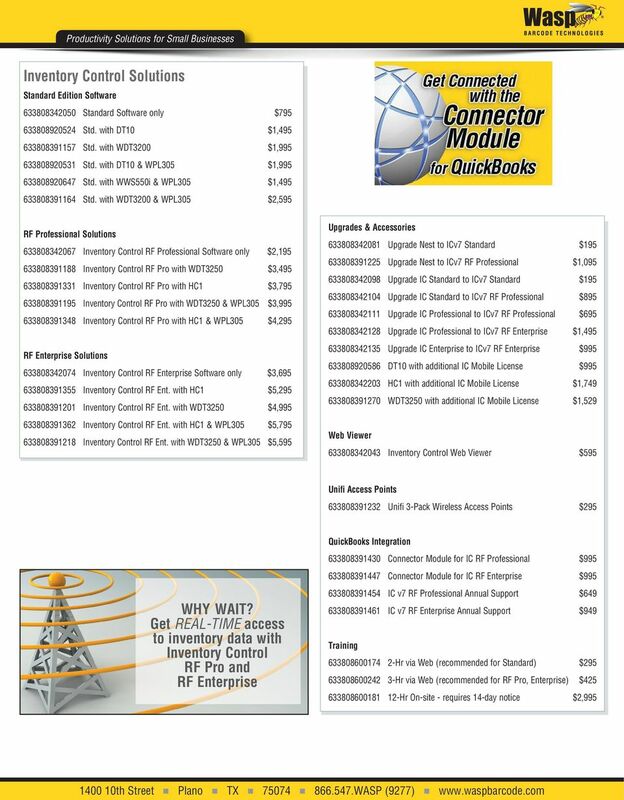 Your essetial guide to improvig productivity ad growig your busiess with cost-effective, comprehesive mobility solutios o the Optus Mobile etwork.